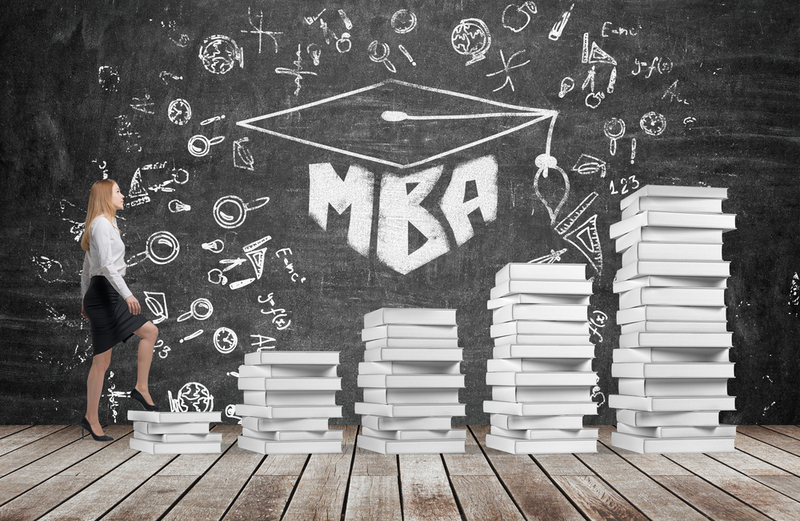 Home / Blog / Colleges / Should Startups Hire New MBA Grads? 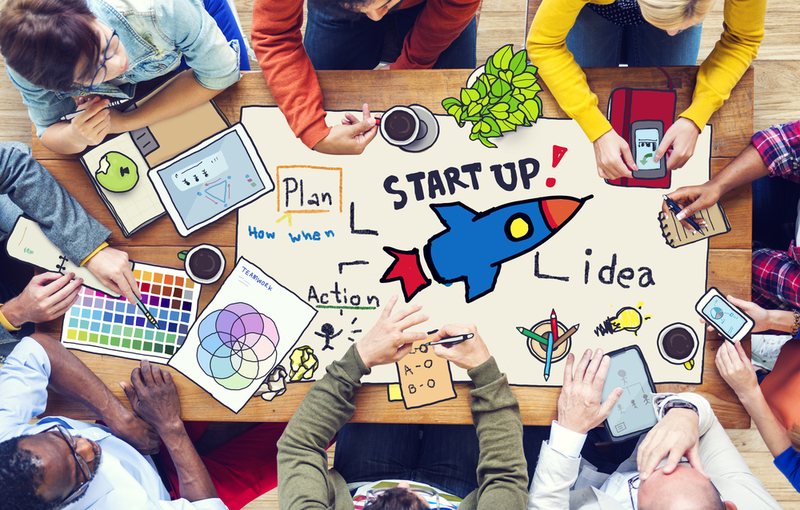 Should Startups Hire New MBA Grads? Back in the day, people who weren’t successful in their business pursuits went to business school to gain new schools with the hope of improving their business acumen. The logic was simple back then: if you were good at business, you stayed in business. But our economy has shifted and so have many business schools in terms of how their MBA programs are shaped and whom they accept into their programs. Many business schools are now places for networking, innovation, and learning hard skills that serve core business functions (the stuff that hasn’t changed very much). In short, MBAs are walking out of their business schools more connected, more creative, and more prepared than the average individual with a few years of work experience but lacking an MBA. Many MBAs take the advantage of their time in school making connections and thinking broadly by creating startups of their own with their colleagues. The beauty of the new frontier for MBA students is that they are primed for innovation as they leave the incredibly formative experience that is graduate school. Increasingly, entrepreneurship is one of the most appealing concentrations for students in business school. Nothing spells new horizons like putting in your few years at some firm, becoming a student again, then stepping back into the world of work. MBA students are eager to apply their learning and leverage their newfound connections on behalf of whatever project will help them make their mark. And we are beginning to see startups catch on. Startups are hungry for that balance of innovative energy alongside hard skills that keep the company’s wheels turning on a daily basis. They need a constant infusion of fresh thinking along with the ability to execute on those bright ideas. In so doing, startups operate with some degree of consistent churn among their employees, which can be seen as a strong quality assuming that the company is still meeting its internal goals. Whether it is a generational shift or a product of business schools shifting their admissions and programmatic priorities, today’s typical MBA student is no longer as risk averse as MBA students in past years. Indeed, MBA students are arguably going to business school to mitigate the risks in our hyper-competitive economy. They are quite literally building the networks and acquiring the skills they believe they will need to survive in the business world precisely because they wish to advance in that world. To them, not improving their standing with MBA is an even greater risk than leaving the security of their pre-MBA job. This is an ideal reality for startups. As they themselves get smarter about risks–in order to reduce the remarkably high failure rate for startups–they find themselves with a fresh crop of MBA students to draw from, year to year, to fuel their potential success. Alongside this trend, we have business schools and MBA students themselves working hard to make MBA degrees as valuable as possible in our modern economy given its ever-shifting context. An ideal match if there ever was one. Vera Marie Reed is an ex-elementary school teacher turned freelance writer from Glendale, California. She is now a stay at home mother to her two young daughters and enjoys writing about education and parenting issues. She hopes one day to write and illustrate a series of children’s books. Follow her on Twitter at @VMReed.